The 5 Fifty Five Condominiums (or 555 Condominiums) are located atop the 800-room Hilton Hotel, on the edge of the 6th street Entertainment District, and adjacent to the Austin Convention Center. This Condominium tower offers all of the amenities of a 5 star hotel with the privacy of condo living. The 5 Fifty Five Condominiums is Austin’s first luxury hotel residence that is located atop the 800-room Hilton Hotel. With a total of 31 stories, the tower houses 98 residential units. The project was completed in 2004. Units range in size from 776-4183 square feet with 1-4 bedroom plans. The tower hosts a seperate entrances for the residences and the hotel. The interior finish out is what one would expect at this level, with bamboo flooring, granite/stainless kitchens, space for full sized washer/dryers, elegant travertine baths and walk-in closets. each unit also features a balcony and floor-to-ceiling windows. The Residences have a seperate entry to the hotel staffed with full service, 24-hour concierge. Residents also have access to the hotel amenities including room service, restaurants, bar, and valet services. 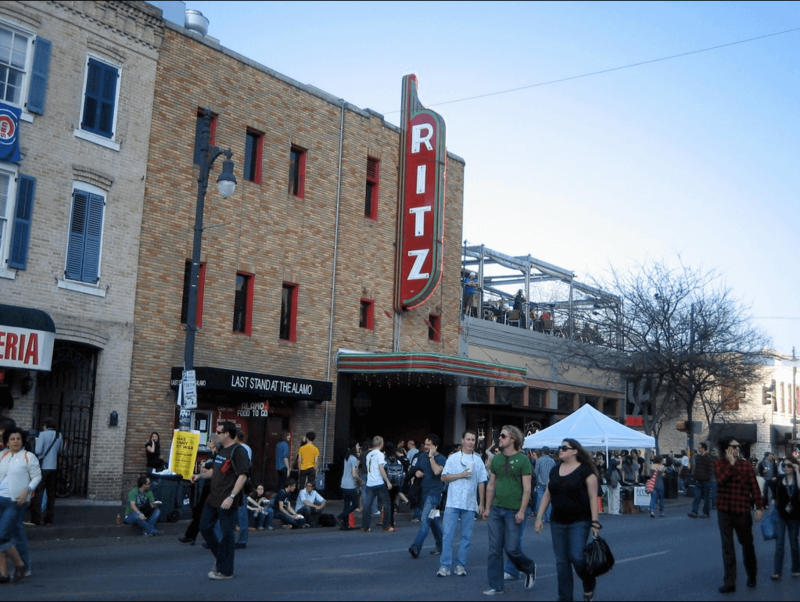 Search Austin MLS Listings for the 5 Fifty Five Condominiums. Results will include units available for sale or for lease. Residents are offered a preferred membership in the Tower Health Club which includes an outdoor pool and full spa services. Residents have access to personal trainers to work with in the fitness center. Other benefits include a private, secured entrance, separate parking from hotel guests, access to hotel room service, maid service, and 24 hour concierge. Situated in the heart of Downtown, 5 Fifty Five Condominiums offers amazing city views, convenient location close to dozens of restaurants, on the edge of the 6th Street Entertainment District, and adjacent to the Austin Convention Center. The building is also near Town Lake and the hike and bike trail. To learn more about the 5 Fifty Five Condominiums, and our current availability, please register and indicate your unit and floor plan preference below. We have units available for both resale and lease. Questions? Email us at contactus@urbanspacerealtors.com.